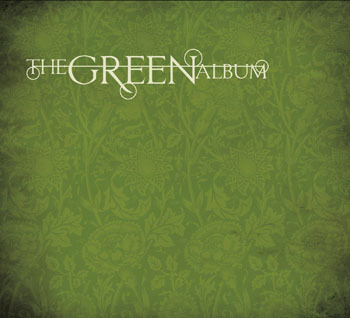 On The Green Album , fourteen Earth Loving Musical Artists come together to create a compilation album of all original songs in celebration and support of Mother Earth. Celia Farran contributes a song titled "I Will Not". There is something for everyone on The Green Album . This album is a must have! 25% of all proceeds go to The Rainforest Trust. "Celia's music calls women to their glory and men to their hearts." — Marianne Williamson, author of A Return to Love . Celia is featured on The Green Album! Available on CD or as a digital download.